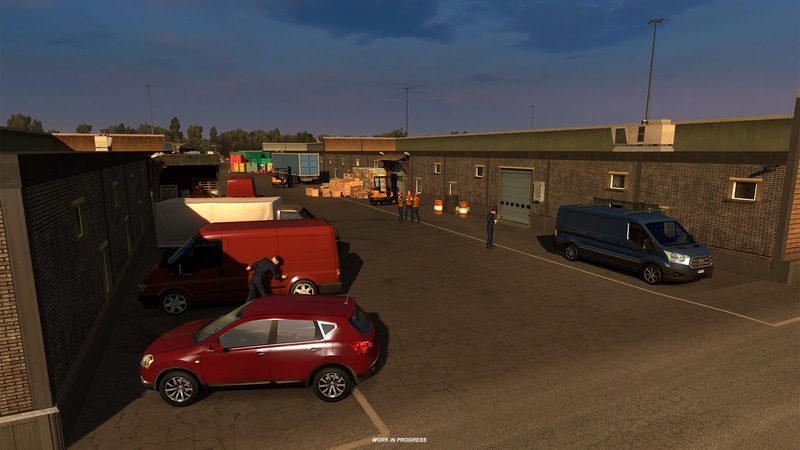 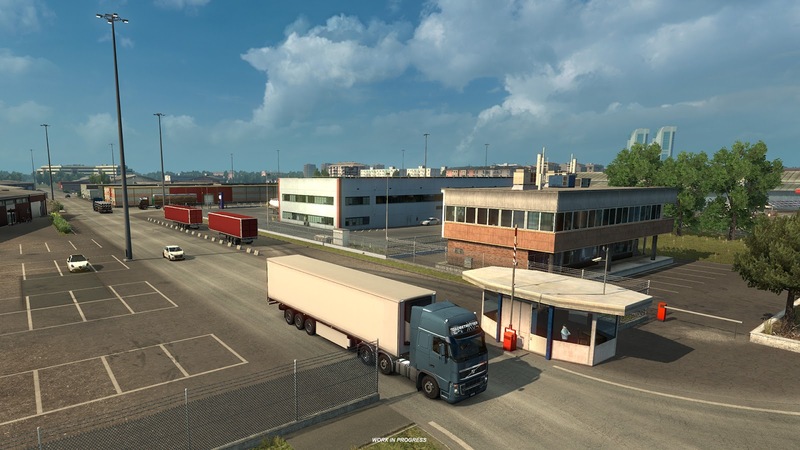 As we were working on our Italia map expansion DLC for Euro Truck Simulator 2 (please consider wish-listing it on the Steam page! ), we also reserved some time for retouching the bit of northern Italy that is already included in the core of the game's world. 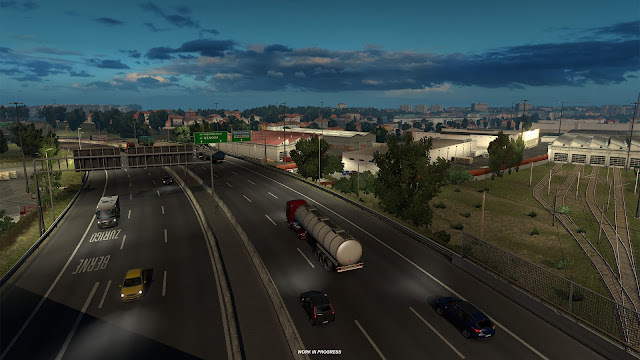 As a result, there is going to be a very visible change for you in the upcoming game version update, whether you hurry to get the DLC to enjoy driving all the way to the south of Italy or not. 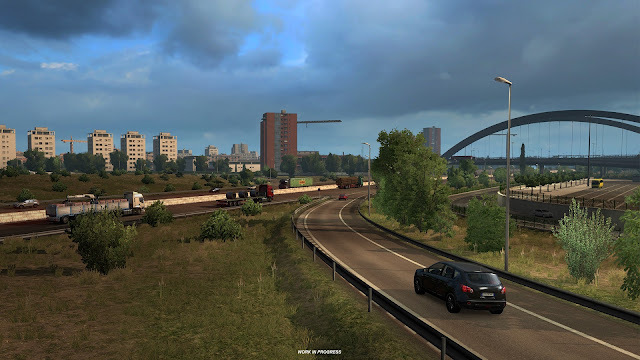 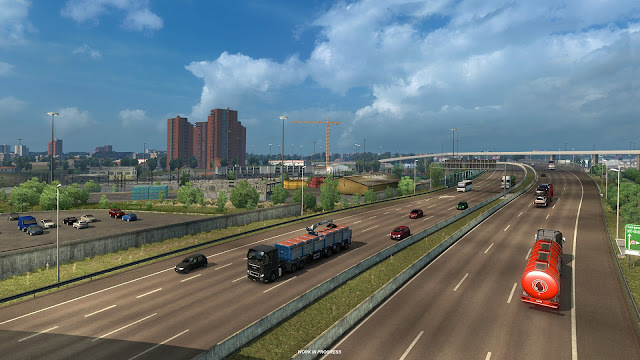 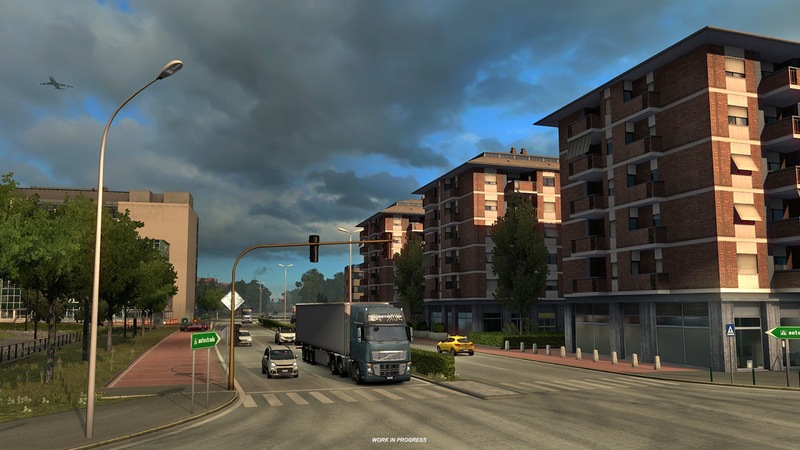 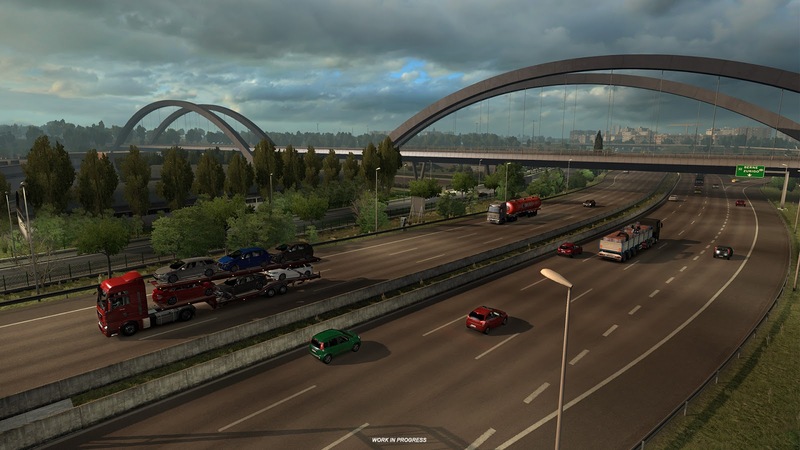 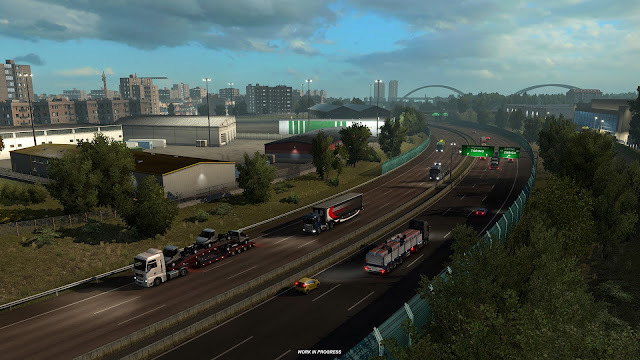 Euro Truck Simulator 2 already contains several cities and quite a stretch of road in Po Valley. We have added considerable improvements to the whole region, but we went even further with Milano. The city was completely rebuilt from scratch.